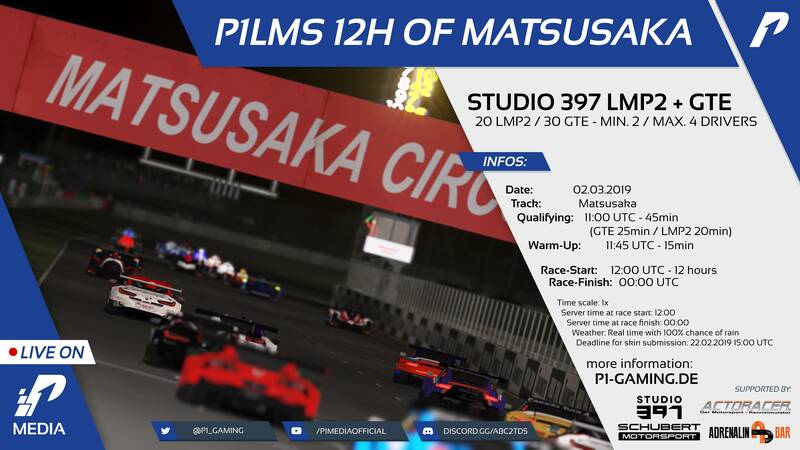 [Mar 2, 2019] P1LMS 12h of Matsusaka - Race (Suzuka) | P1-Gaming e.V. Discussion in 'Race Information' started by Simon Christmann, Feb 4, 2019. Downloads: Via Workshop (P1LMS), or by joining a practice server. 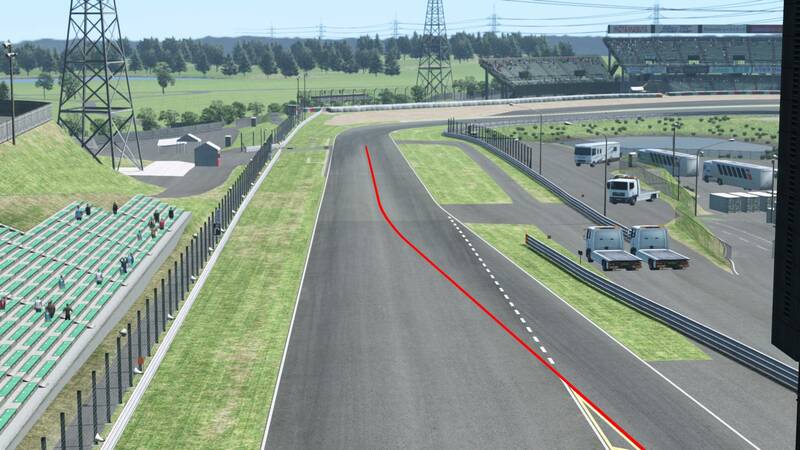 Drivers leaving the pitlane must follow the pit exit lane and must stay right of the white line (marked in red in the picture above). Infractions will be punished with a penalty mid-race. There will be one orange zone that will be active during the whole race. 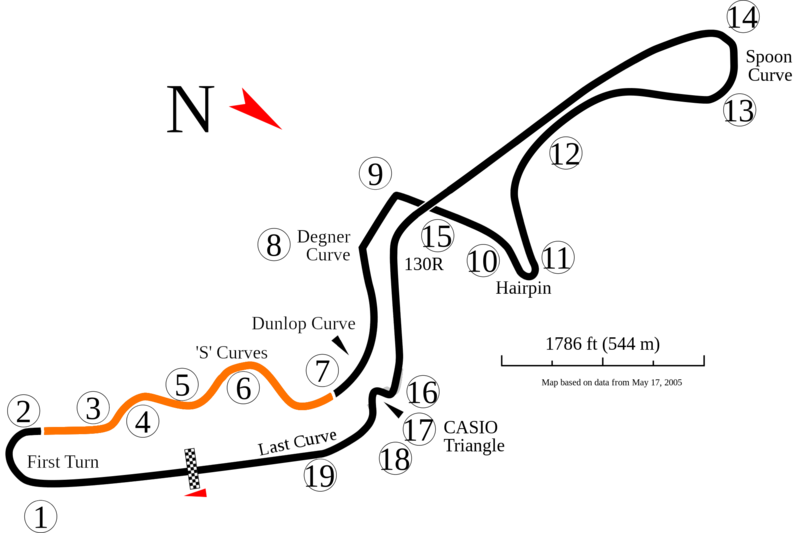 From before turn 3 until after the S Curves there will be an orange zone. In this orange zone, passing is allowed but with absolute care. Especially faster class cars lapping slower cars need to watch out and be extra careful. If there is an incident in the orange zone, the car at fault will be given a harsher penalty as on other parts on the track for the same infraction. 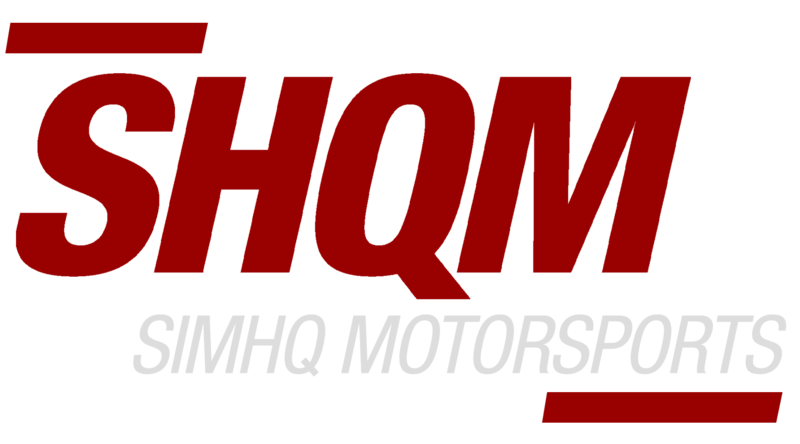 If you have any questions regarding the second round of the P1LMS2019 feel free to ask. Lars Hagemann and Jan Studenski like this. Updated the Sepang skin pack to the new version of the cars. No new skins/skin updates included. Lars Hagemann and Shane Chancellor like this. Lukas Hofmann and Lars Hagemann like this. Balazs Floszmann and Lukas Hofmann like this. Jan Studenski, Alex Braeutigam, Balazs Floszmann and 2 others like this. Replay and provisional race result are linked in the first post. Standing tables are updated (Small bug with Brian Smeets showing in the wrong class will be fixed soon). Incidents can be reported until 10.3.2018 11UTC. Already reported incidents don't need to be reported again. If there is a driver missing in our results file please report it to us. We needed to merge both results files and may have missed someone. I will also try to add the 7 cars that had a DNF in the first part and didn't start in the second part. Added also the 7 DNF cars from the first part into our race result.